Alejandro Cesarco (b. 1975 in Montevideo, Uruguay) is an artist living and working in New York, USA. He received his MA from the Institute of Photography, New York, and graduated from Studio Art, New York University. 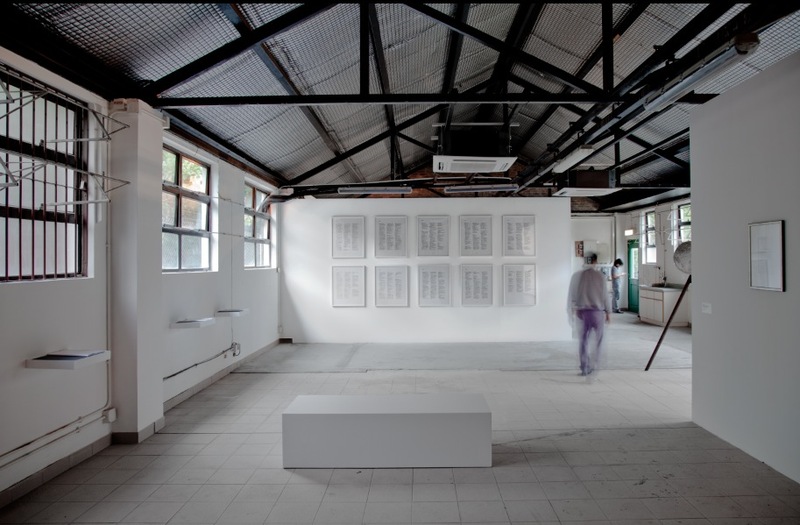 Recent group exhibitions include, amongst others, Found in Translation, Deutsche Guggenheim, Berlin, Germany, and the 30rd São Paolo Biennale, Brazil. Recent solo exhibitions were held at the Kunsthalle Zürich, Switzerland (2013), and the Museum Moderner Kunst, Vienna, Austria (2012). In 2011, Cesarco was selected to represent Urugay in the 54th Venice Biennale, Venice.